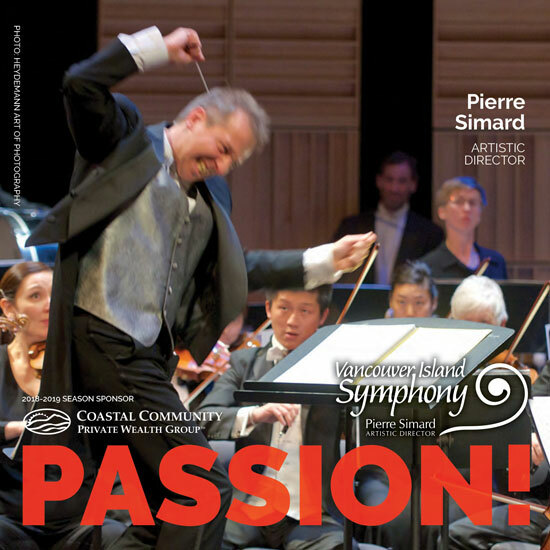 PASSION - a feeling of intense enthusiasm towards someone, or something… For the Vancouver Island Symphony’s 24th season, passion for MUSIC fills our hearts and drives our instruments, our bodies, our minds! We invite you to share our passion for great works of the orchestral canon, and for entertaining, vital, essential concerts throughout the year!This passionate season features essential qualities of the art of music-making - to celebrate the whole spectrum of human emotion, to speak and listen, to connect and reconnect, to discover and learn. Again this year, we embrace the world’s musical legacy and make it our own; Brahms, Mozart, Schumann, Bach, Dvorak, Holst, Rimsky-Korsakov - their music becomes ours, enhancing and improving our world and our lives! 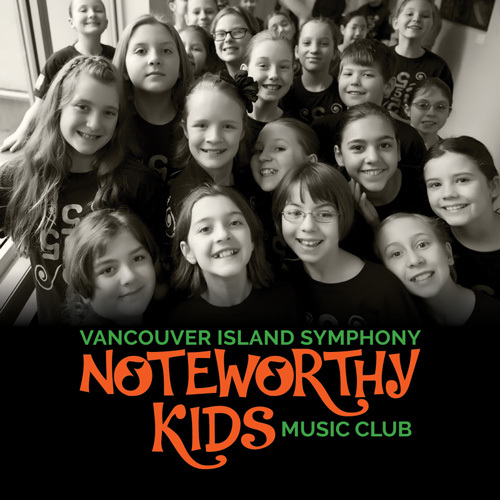 Each program bears a specific colour of passion - Happiness, Love, Home, Discovery, Inspiration, Power, Infinity… with great music at its hub, we commit to expert performances with our world-class orchestra and star guest artists. Become passionate, in turn, about live orchestral music - as we express its vitality, importance, and relevancy to our community, and beyond. 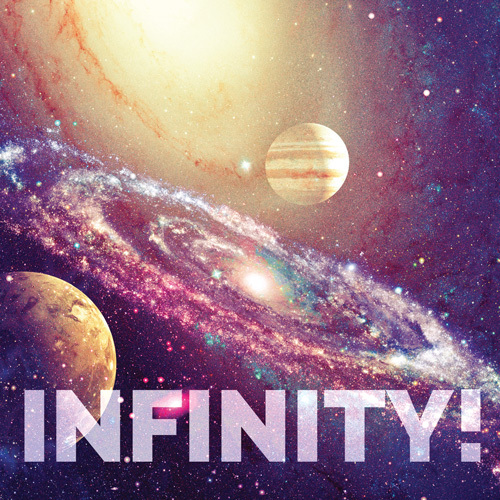 There is something for everyone, from classical symphonies to orchestral rock, from baroque gems to brand-new pieces and more! Experience the thrill of live symphonic music, and join your VIS for this passionate celebration of music and the people who make it! Welcome to all! 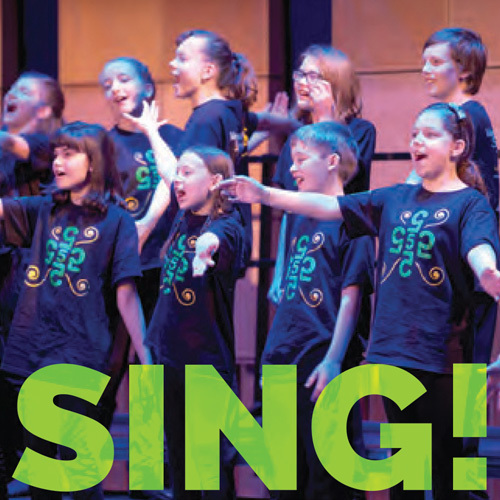 2 Programs for Grades 4 - 7! 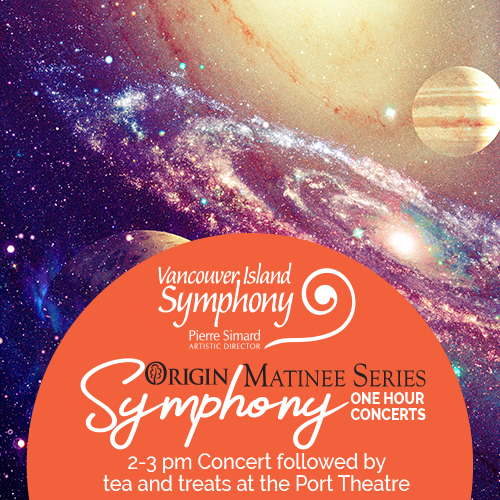 © 2018 Vancouver Island Symphony. All Rights Reserved.